384 p. Some absolute gems' Mail on Sunday 'I couldn't recommend these stories more. ' 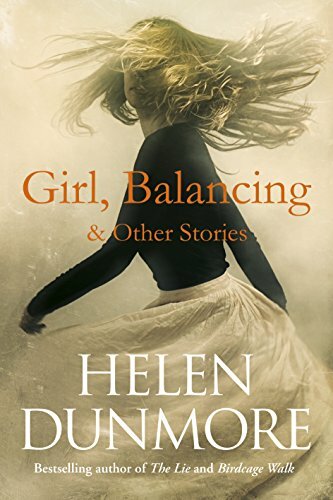 Evening Standard ________________________________________ uplifting, beautiful: the final work from Helen DunmoreHelen Dunmore passed away in June 2017, leaving behind this remarkable collection of short stories. 384 p. In Stock. 100% Money Back Guarantee. Brand New, Perfect Condition, allow 4-14 business days for standard shipping. To Alaska, Hawaii, U.S. protectorate, P.O. box, and APO/FPO addresses allow 4-28 business days for Standard shipping. No expedited shipping. All orders placed with expedited shipping will be cancelled. Over 3, 000, 000 happy customers.